Our second outing in October was at the invitation of the Uckfield Model Railway Club, generally considered a fine scale event. The layouts shown and the commercial stands present confirmed this reputation. This year the Uckfield club introduced a new memorial trophy in memory of their former President Keith Nock. 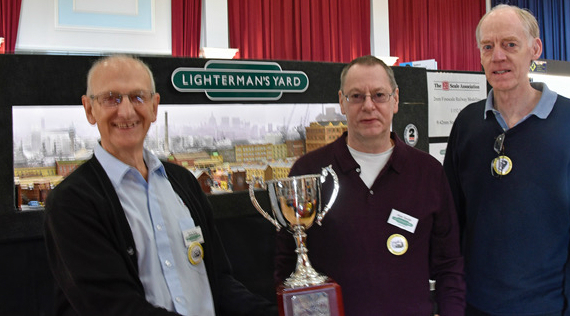 The voting was by fellow exhibitors and Lightermans Yard has become the first winner of the trophy. 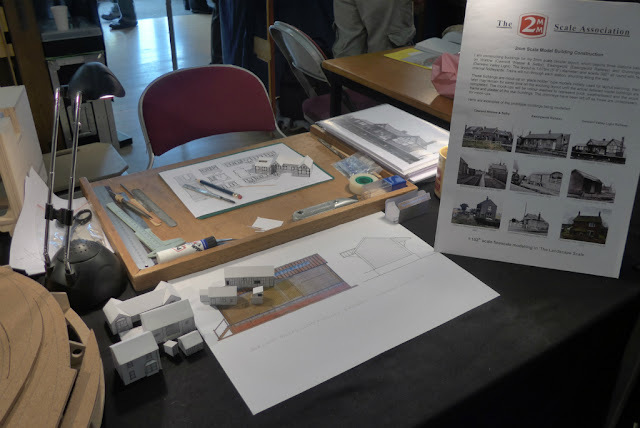 It was presented on Saturday evening at the after show. 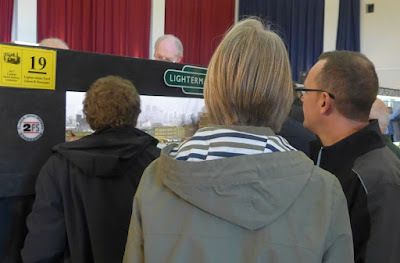 We had it on display all day Sunday and photographs were taken with the mayor for publication in the local press. We had to give it back on Sunday evening but we will be receiving an engraved plaque to keep. 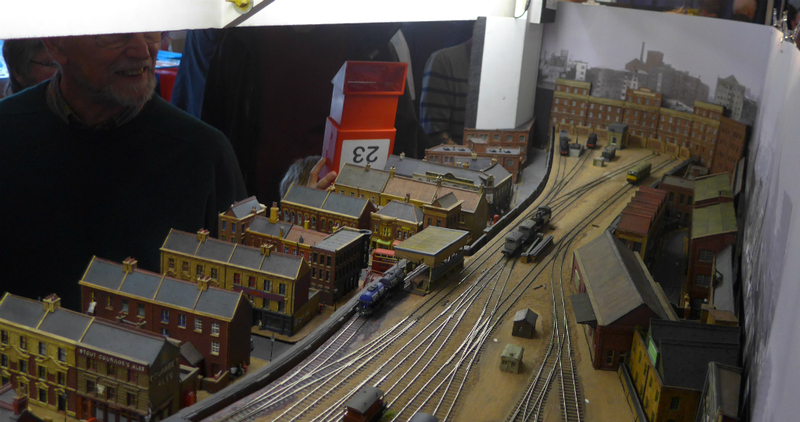 To add to our weekend, once again Lightermans Yard was awarded second in the best layout vote by the public. Lighting detail in Berisford's warehouse, courtesy Pete Townsend. October's meeting was replaced by the 2mm Association Annual General Meeting and an invitation to exhibit at the Farnham and District Model Railway Club's show. 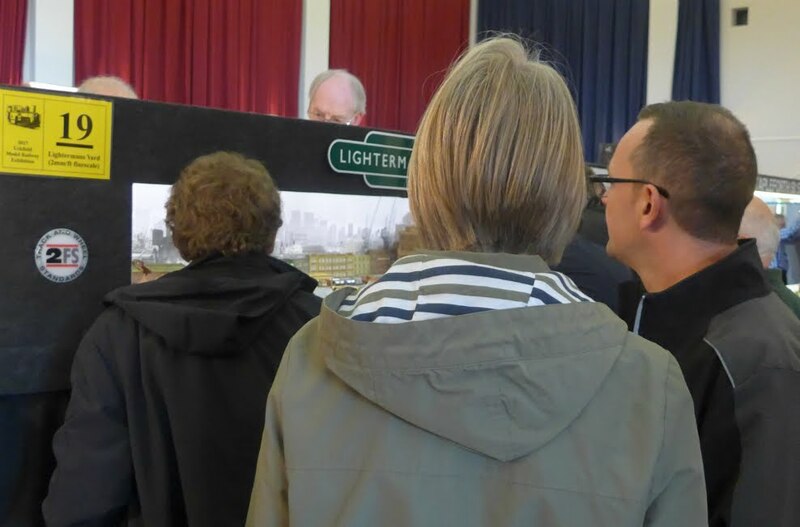 Lightermans Yard was stand number 2, very well situated by the show entrance with two other 2mm finescale layouts. Considerable spectator interest was shown throughout. An important addition to the layout is the recently completed Beresford's warehouse. Our West Country now honourary but long time member, Pete Townsend, had taken on the completion of the project started by Alan Smith. 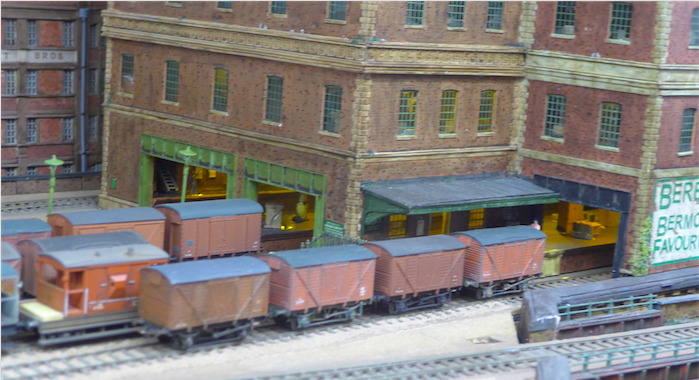 The warehouse finishes the layout in terms of scenery with the external and interior detail we have come to expect from Pete's buildings on the rest of the layout, and which rightly hold the attention of the punters, old and young. Beresford's Goods Store in position and perfectly blending in with the street and industrial setting. Motive power and goods stock awaiting the arrival of a train for shunting, distribution and dispatch. A very pleasant surprise at the 2mm Association meeting; The Geoff Jones Layout Award. 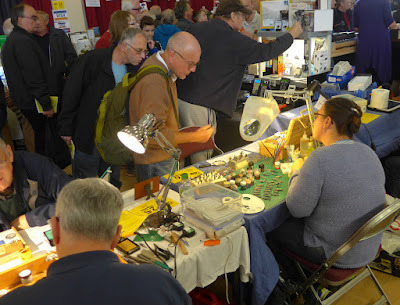 As a bonus, after very tight voting results, the 'Yard' came in second 'best in show', a good weekend! 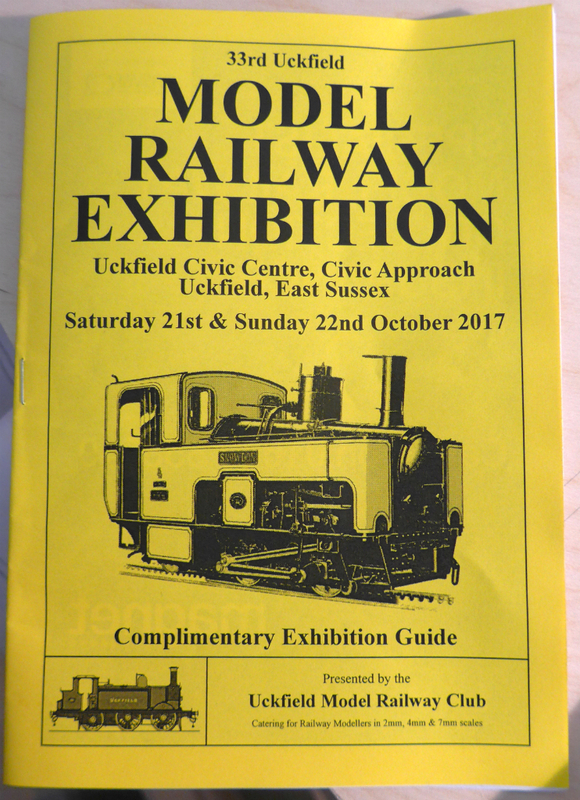 Exhibition showings continue next weekend, 21st - 22nd October at Uckfield Model Railway Club.